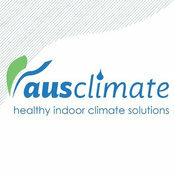 Ausclimate's range is the most effective and economical answer to moisture control & clean air in Australian homes. 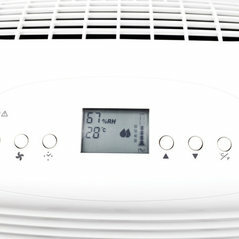 Whether a Dehumidifier or an Air-Purifier, we have the perfect solution just for you. "We strive to provide you with the best product at the best price, with the best service at every step." - Co-founder, Allan Bryan. Great customer service, good communication. Product arrived in excellent condition and is working above expectations. Considering buying a second one.